The 11 Oz. 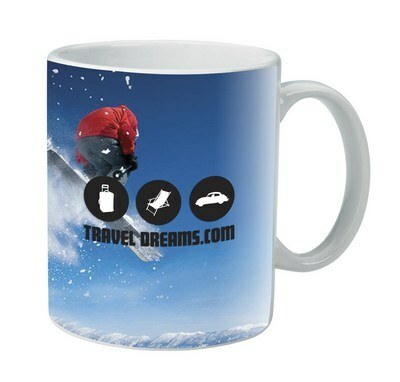 Full Color Mug features full color imprint option to create Giveaways with your logo. Why is it good to hand out promotional mugs at the next event? 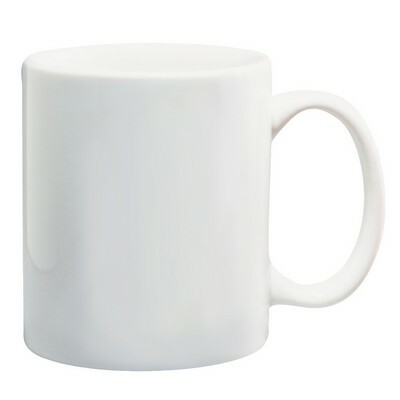 Because mugs are the most common items found in offices. Most of us don’t feel fresh until we have the first cup of coffee in the morning. And by handing out a product like our 11 Oz. Full Color Mug, you can ensure that your customers, as the first thing in the morning, get your brand imprint in their hands. White colored mug makes sure that your custom imprint has the maximum visibility. This ceramic mug with 11 ounces capacity is perfect for tea, coffee and any beverage one would like to enjoy. It has a comfortable c-handle for great grip. Customized to your business, it makes a wonderful giveaway for any promotional event.